Fruit, the way you like it. 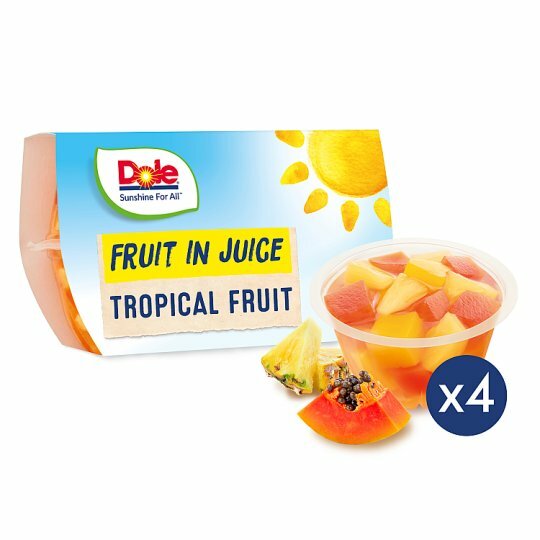 1 fruit pot from this Dole pack will provide you with 1 of your recommended 5 a day portions of fruit & vegetables. Best served chilled, but does not require refrigeration., Best before: see back panel.